And trust us, we know it’s not fun. 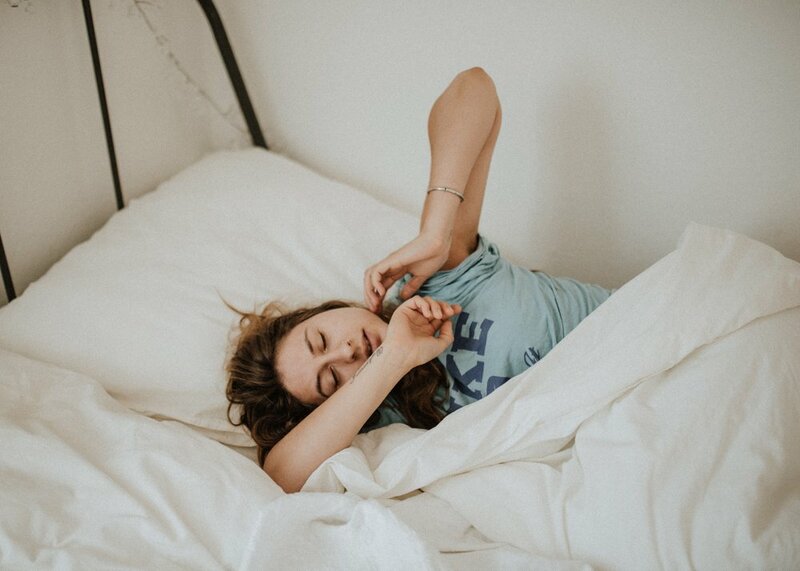 For us, managing our businesses, juggling family life and the general day to day stressors of living can begin to take a toll on us when we don’t manage our sleep correctly. That’s why we’re sharing with you today our little secret weapon we use just about every night in order to make sure we’re always getting the quality of rest we need to make sure we’re constantly operating at 100%! That little secret?? Our Brain and Sleep Support System! If you struggle to fall asleep or stay asleep, this is the product for you!! Check it out using the link up above or feel free to email us at info@tylerandkelley.com and we’ll help set ya up for you!